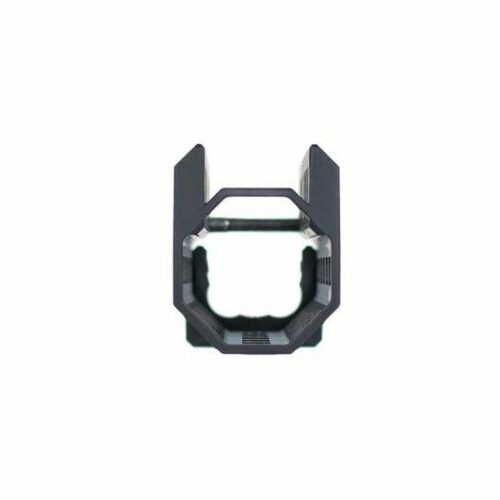 WONDERING HOW TO ADJUST YOUR MOUNTS? 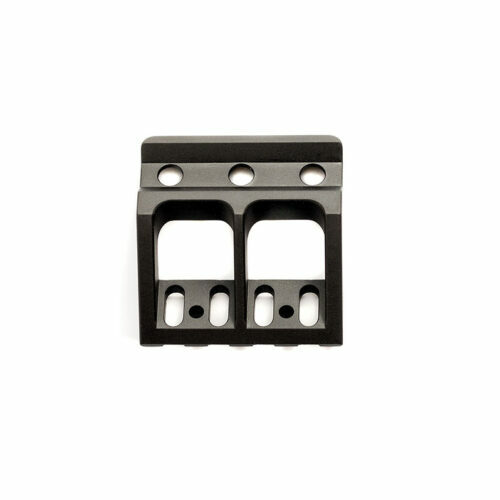 "In my experience, the RS Regulate AK-300 series mounts are the finest optic mounts available for the AK family of rifles. 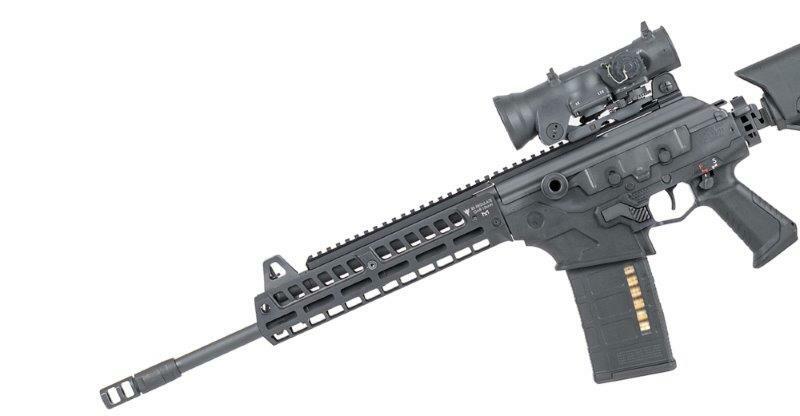 They repeat zero, hold up to abuse, work with today’s best optics, place the optic low enough to co-witness with your iron sights, allow field stripping without being removed in most cases, and weigh very little. I am done burning my fingers on railed gas tube replacement type optic mounts…The stars have really aligned for RS Regulates mounts. They have a quality that stands on its own." 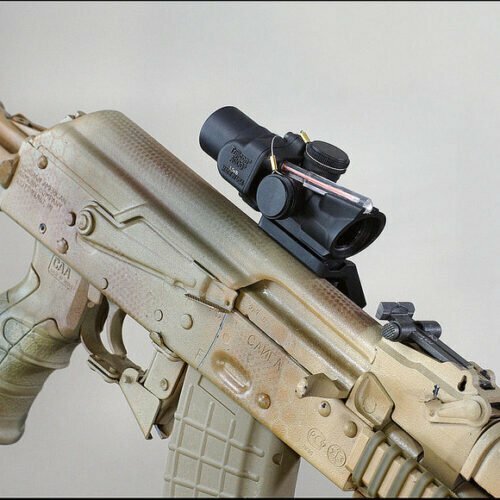 "For AK siderail optics mounts RS Regulate is hands down the best I have ever seen; in particular, the AK-300 latest update with the enhanced low profile locking levers. 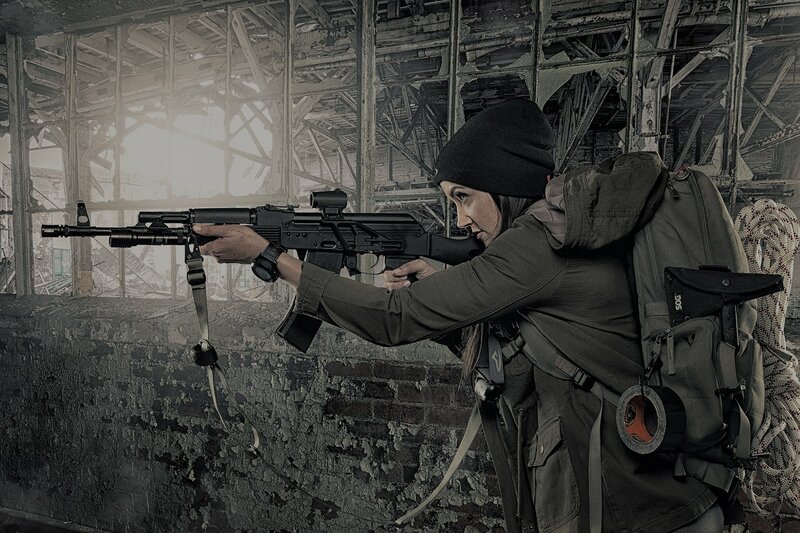 I guarantee you some guys in Russia have seen it and are highly impressed - no question about it"
"A superbly designed and extremely well made mount that the AK market has been in need of for a very long time. 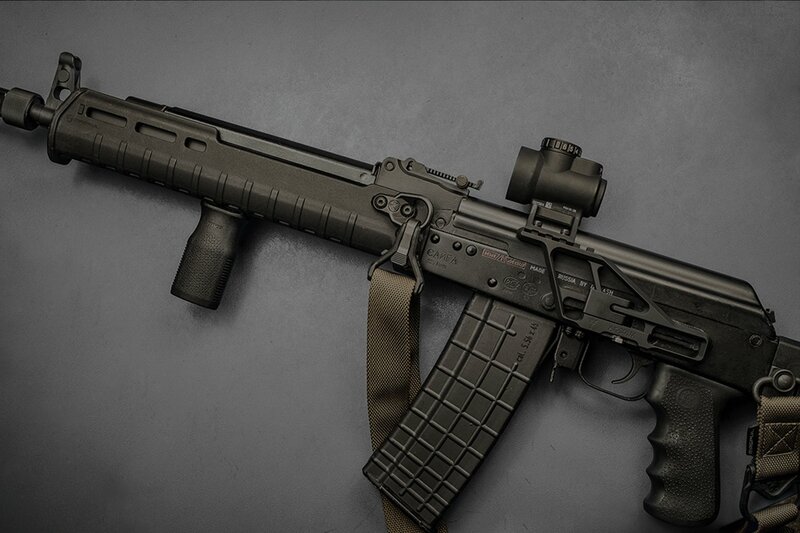 Serious AK fans look no further for your side rail mount needs!" 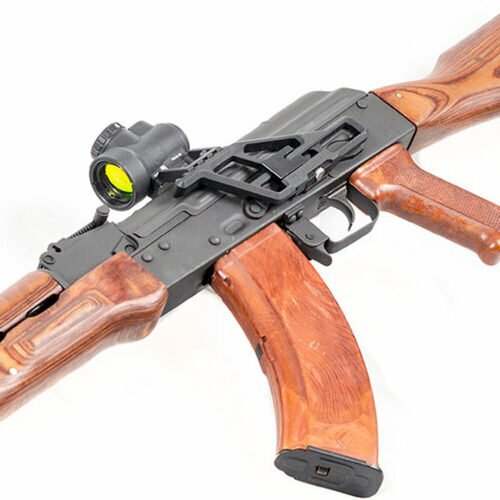 "If you are looking for a high quality optic mount that isn’t going to break the bank and will last a long time then make sure to visit your local dealer and pick up a RS Products LLC AK-300 mount for your rifle." 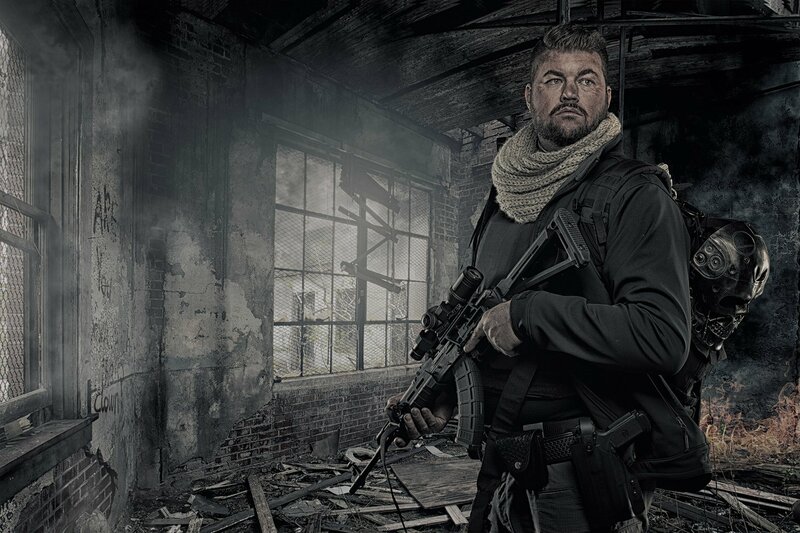 "The RS AKM mount is the best I have ever used. 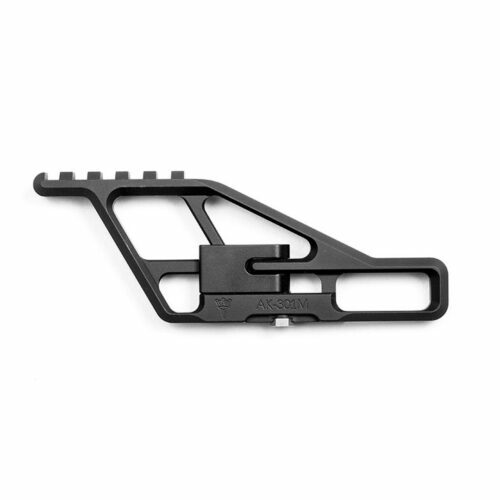 It is the best side mount available for the AK"
"5 out of 5 stars! Fantastic mount. I tried another mount first and it would not line up center over bore. 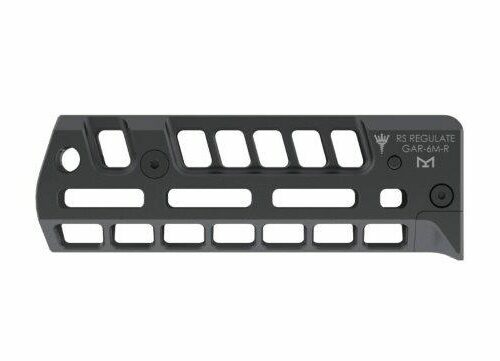 The RS mount adjusts. It is great. 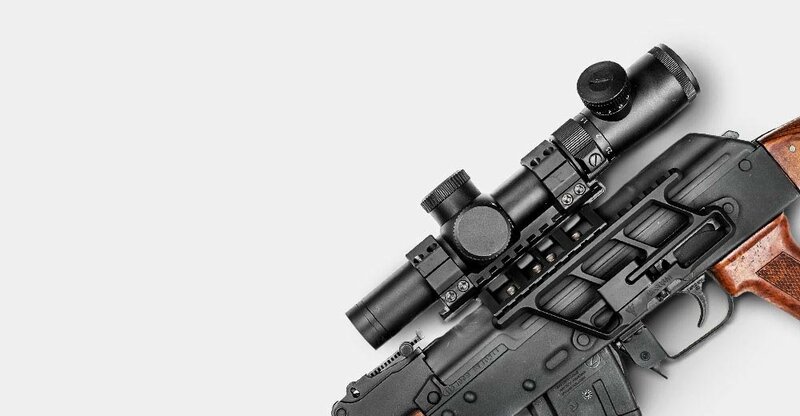 Mounted a mini red dot and you can remove the mount easily and put it back on and it holds zero. Great buy."